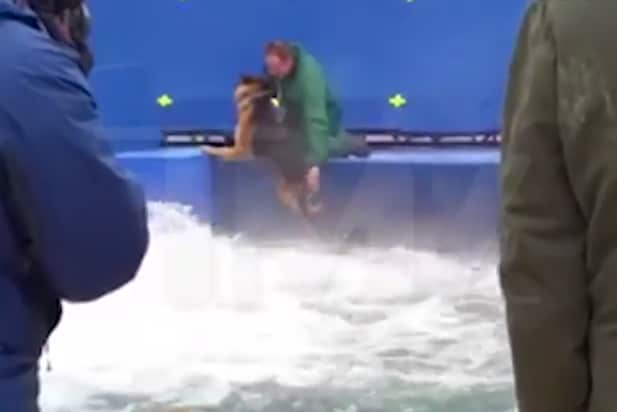 Amblin Entertainment defended its production tactics in the filming of “A Dog’s Purpose” after a video obtained by TMZ showed a trainer apparently pushing a struggling dog named Hercules into a pool of water. However, the production company told TMZ that despite appearances, no coercion was used, and the dog did not do anything against his will. 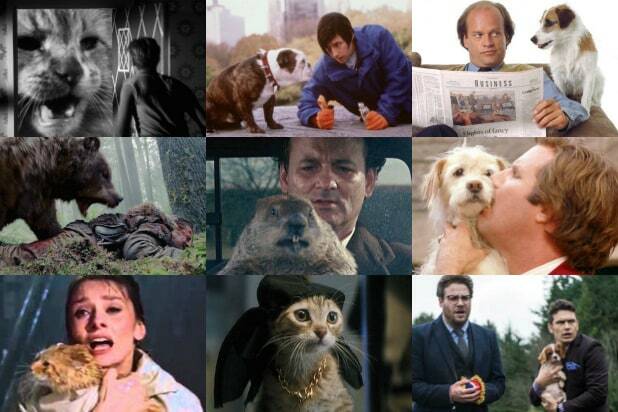 Amblin said the dog had rehearsed the water scenes for several days, but when it was time to shoot for real, he evidently got cold paws. “On the day of the shoot, Hercules did not want to perform the stunt portrayed on the tape so the Amblin production team did not proceed with filming that shot,” an Amblin spokesperson told TMZ. After a break in shooting, Amblin said Hercules was totally fine with completing the stunt and was not forced into the water. The video, shot in November 2015 and published earlier Wednesday by TMZ, shows a trainer forcing Hercules, a German Shepherd, into a pool that had been fitted with motors to simulate a whitewater river. The dog clawed at the edge of the pool before being finally pushed underwater. Hercules then appeared to struggled to stay afloat until a voice yelled “cut” and handlers removed him from the pool. The film’s director, Lasse Hallström, posted a statement on Facebook expressing his displeasure with the video. “I am very disturbed by the video released today from the set of my film ‘A Dog’s Purpose,'” he wrote. “I did not witness these actions, which are unacceptable and would never happen with my knowledge.